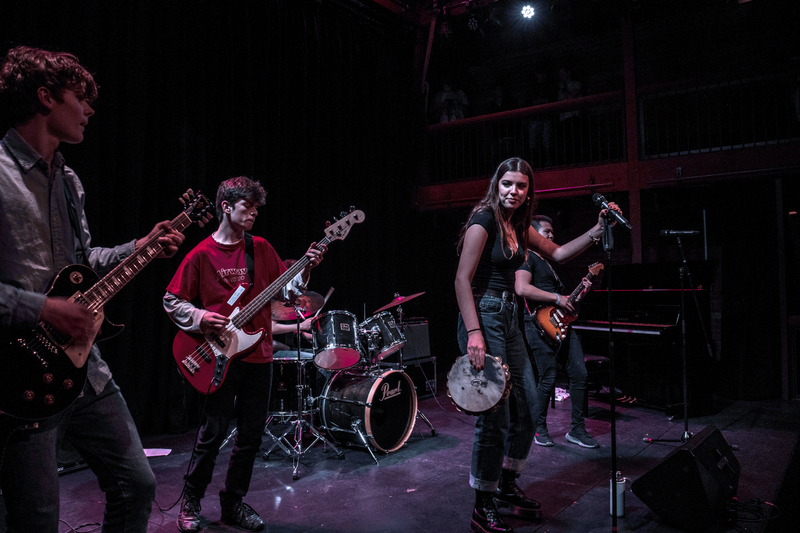 What a standard was achieved for this year’s Battle of the Bands! Whether it was the bluesy sounds of YZ85, the mellow Radiohead-like qualities of In limbo, or the guitar improvisations within Notes from the Underground, there was something for everyone. 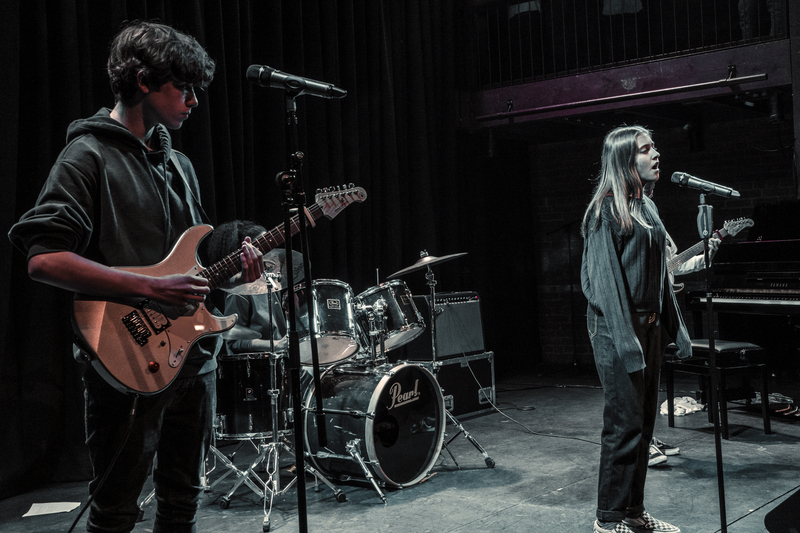 It was brilliant to see so many original songs – the evening started with two originals from The Sofaheads, and almost every band followed suit with new writing. 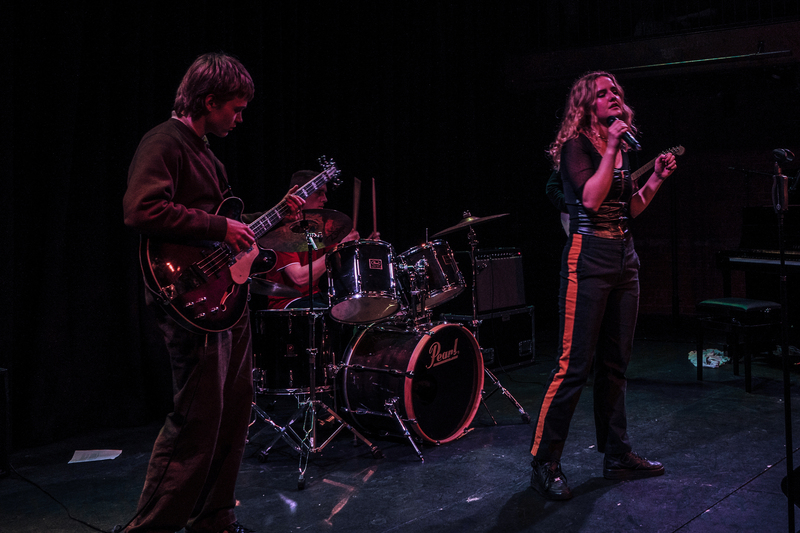 The adjudicating panel of celebrated composer, Harry Lightfoot, and producer to the stars, Sam Featherstone, had more than a bit of a challenge on their hands selecting between the five acts that had made it through the heats to Saturday’s final. But decide they did and enormous congratulations are owed to winning band Vendetta – a classy rock band with driving vocals and heavy guitar solos.